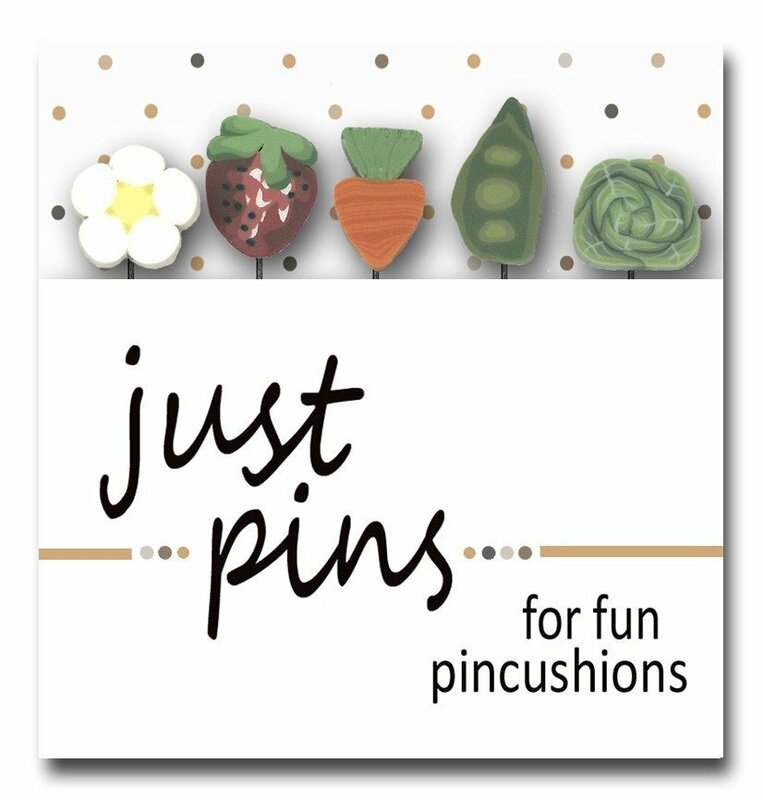 These are the cutest sewing pins! 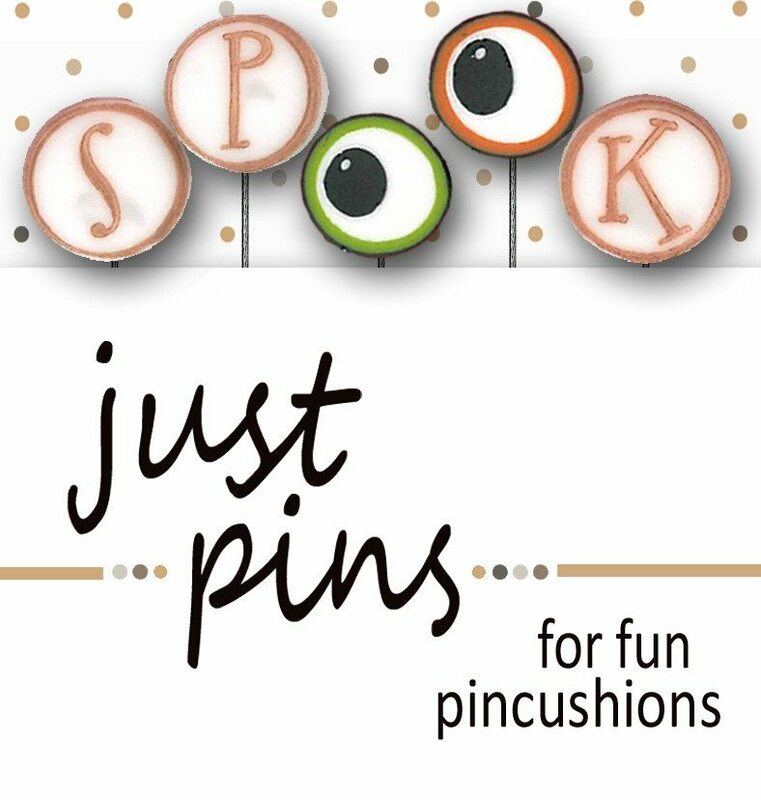 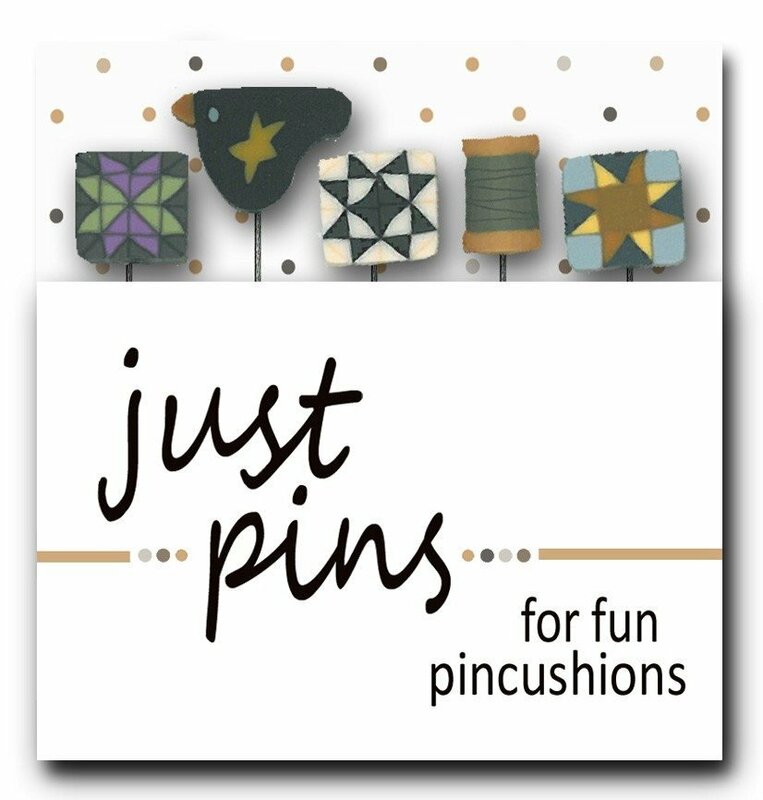 Handmade JABC button slices are mounted on a stainless steel sewing pin. 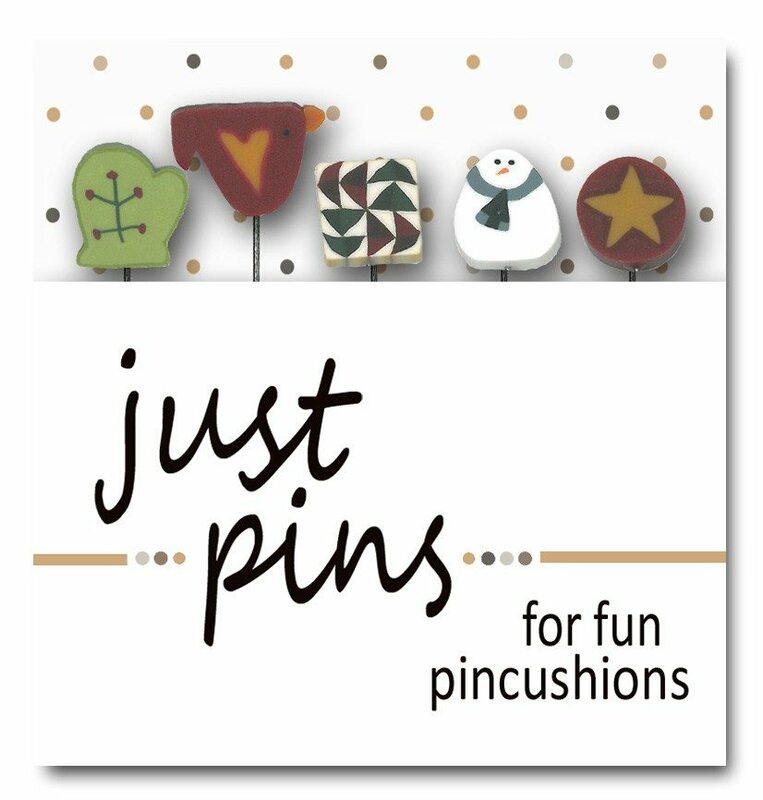 Each pack has an assortment of five, packaged in a paper folder. 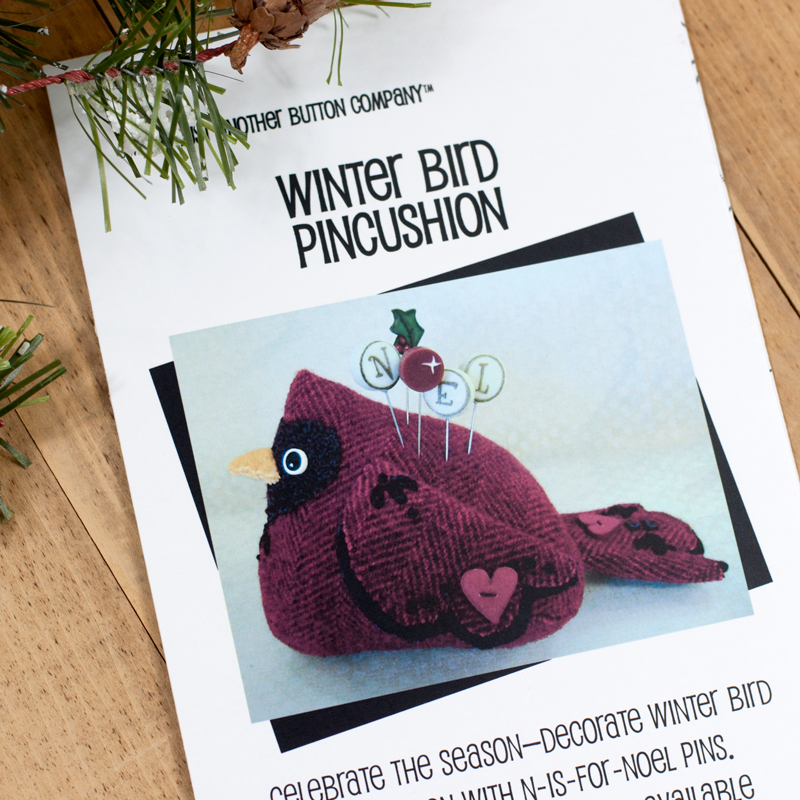 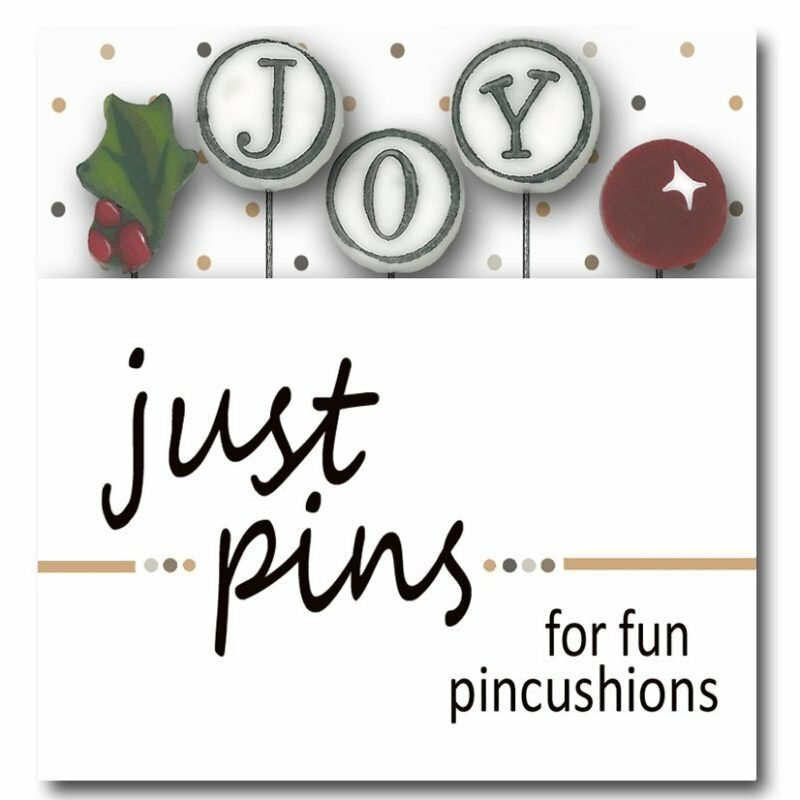 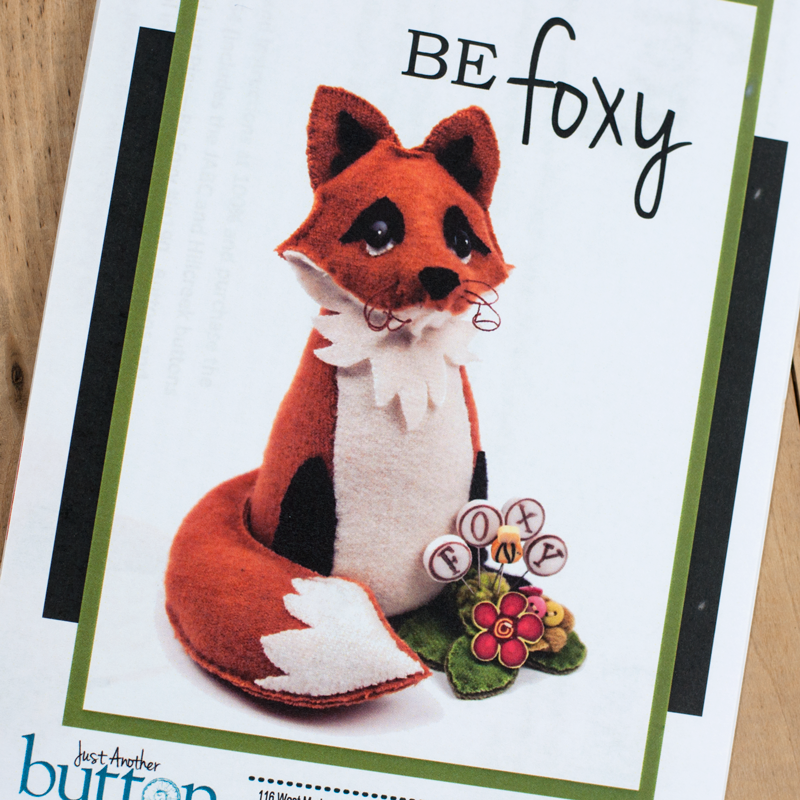 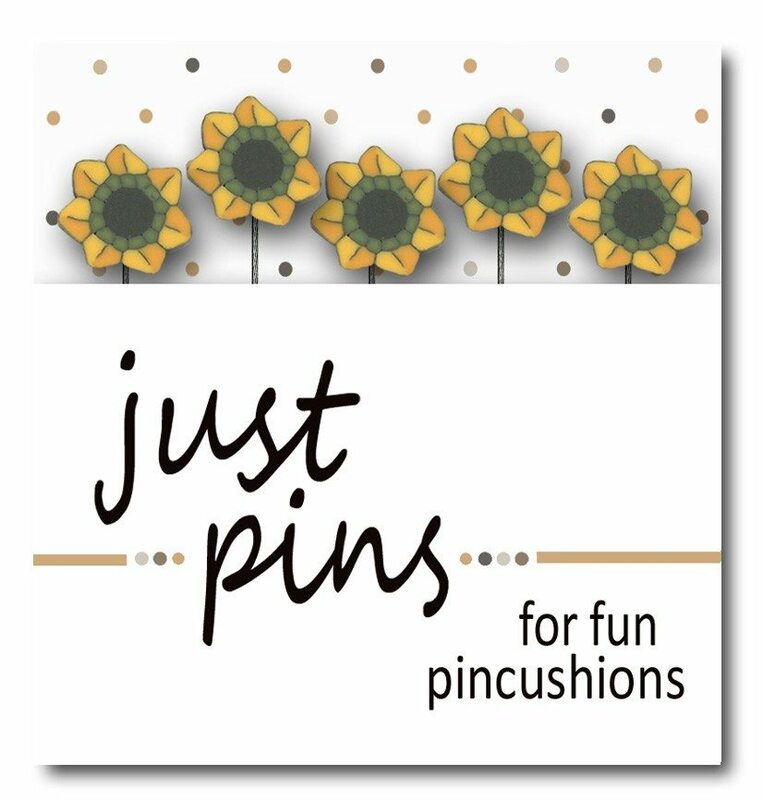 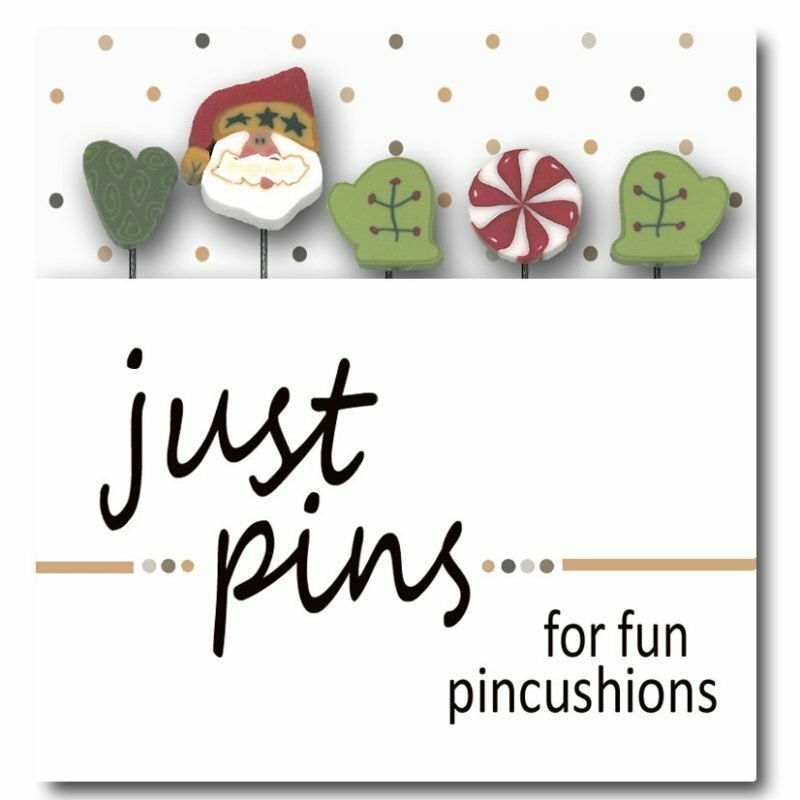 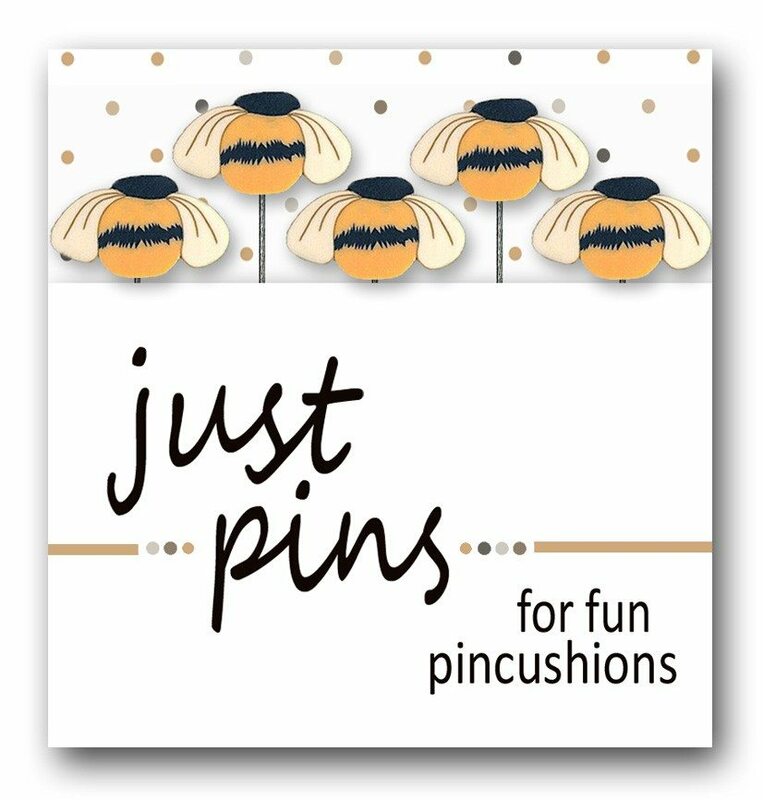 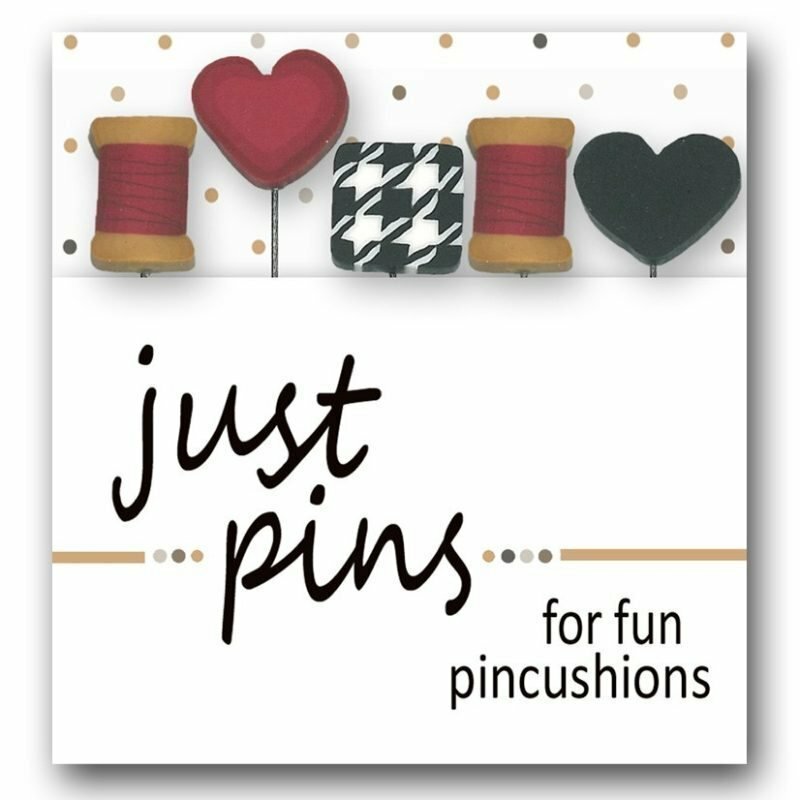 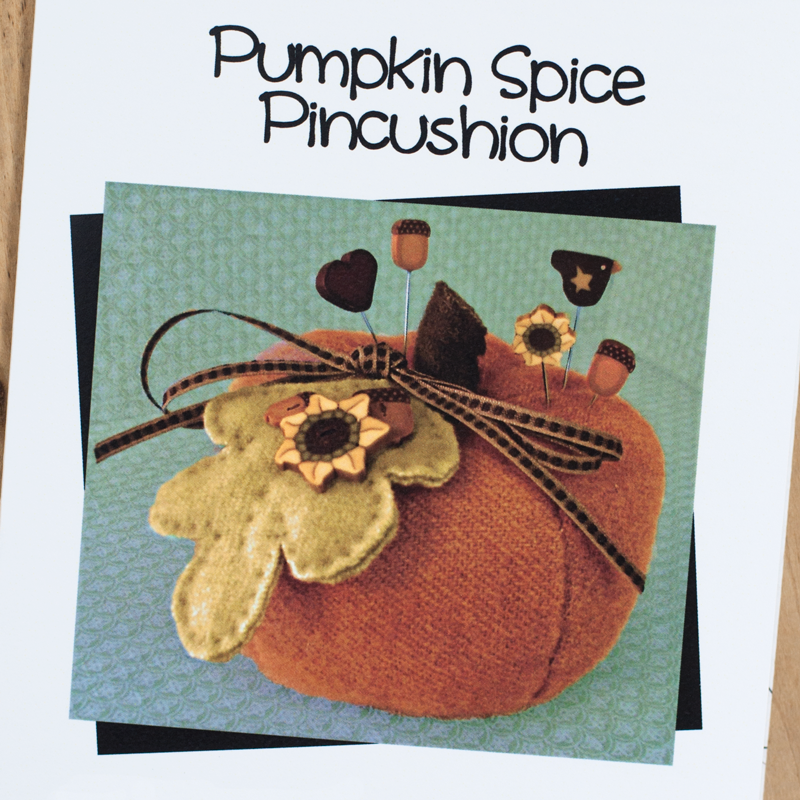 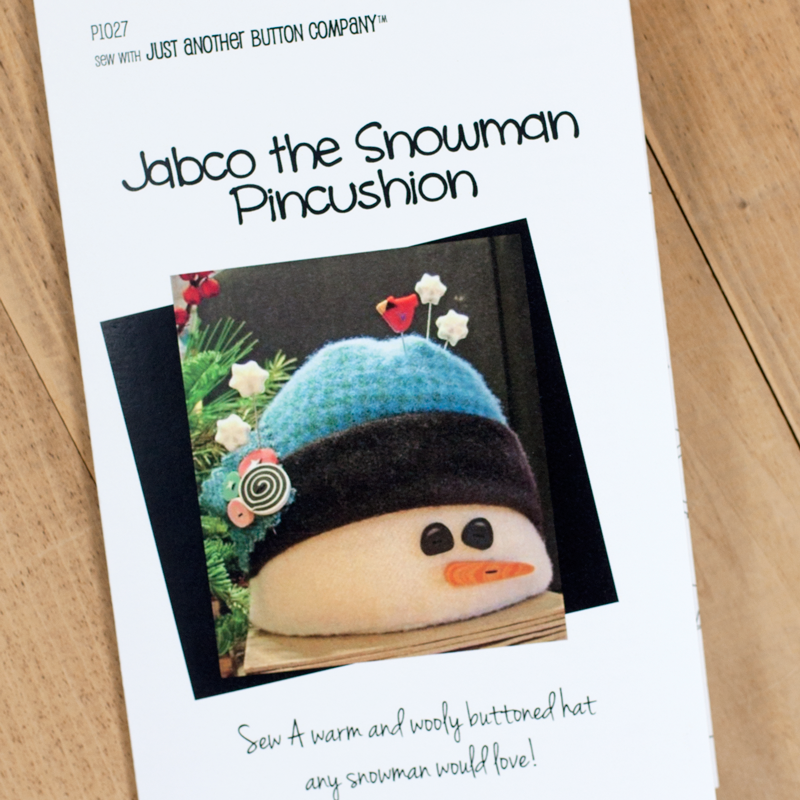 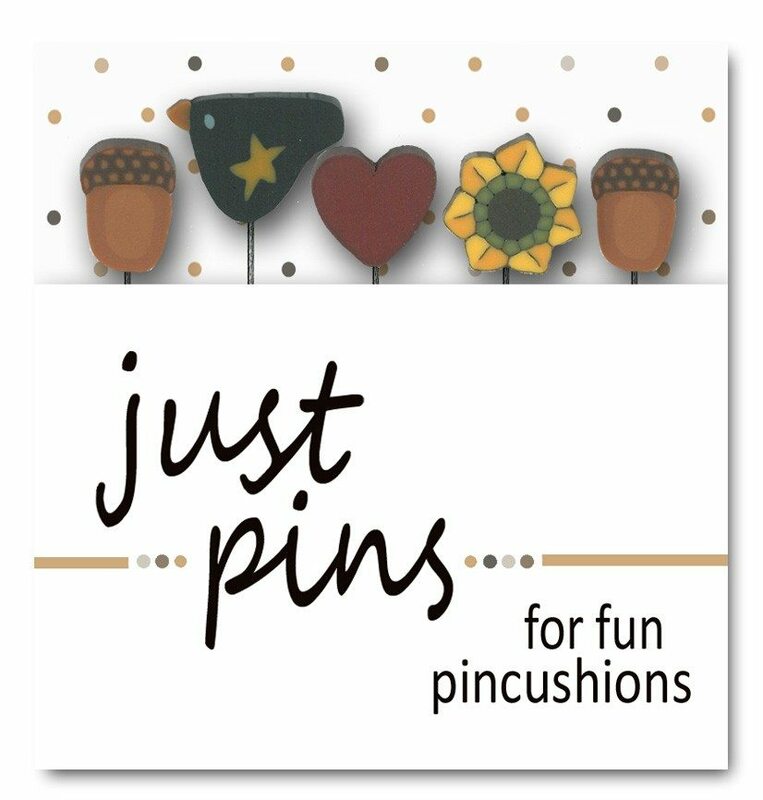 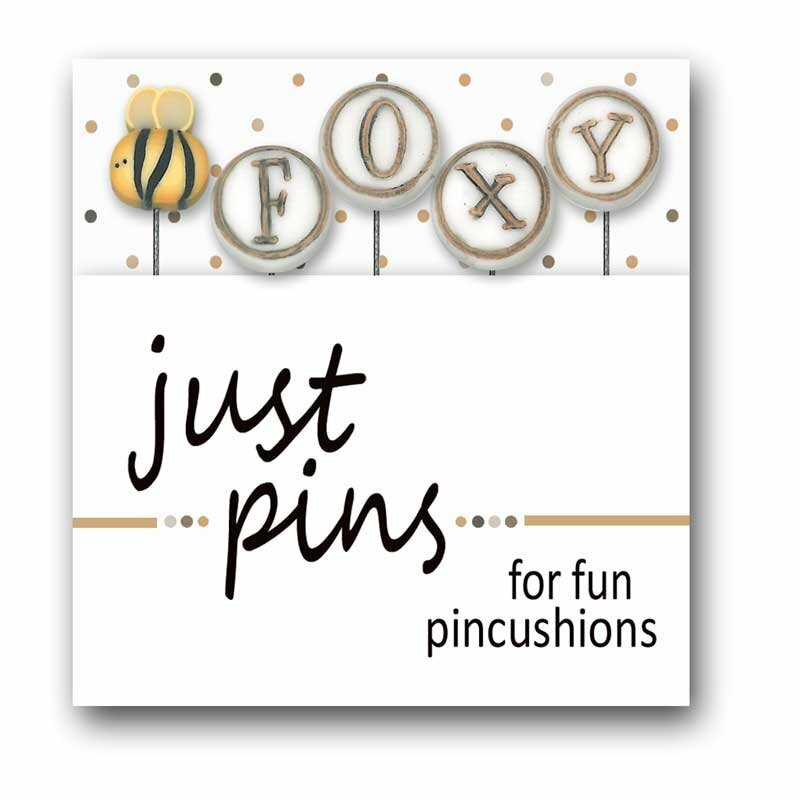 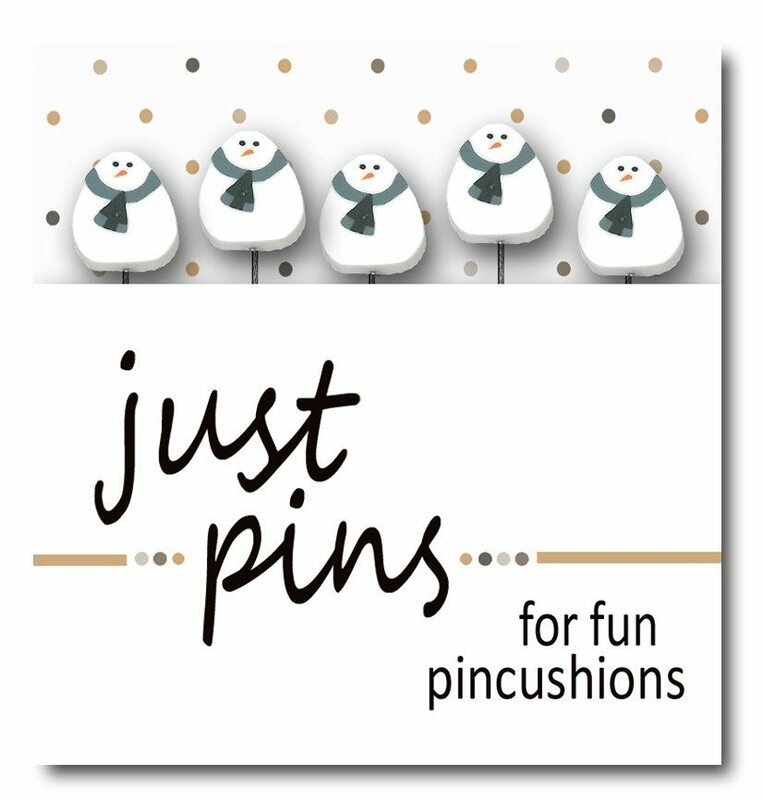 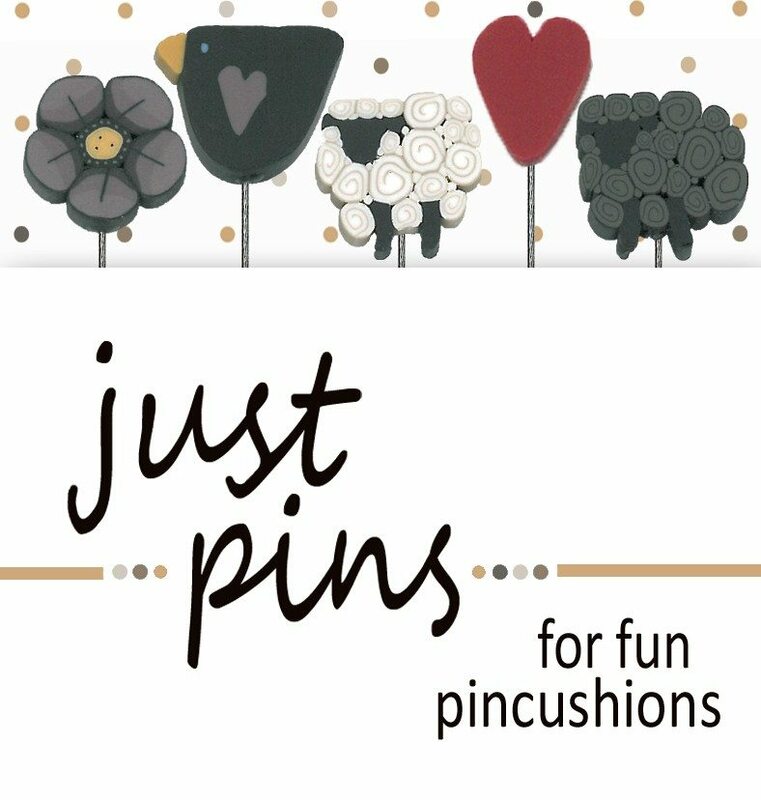 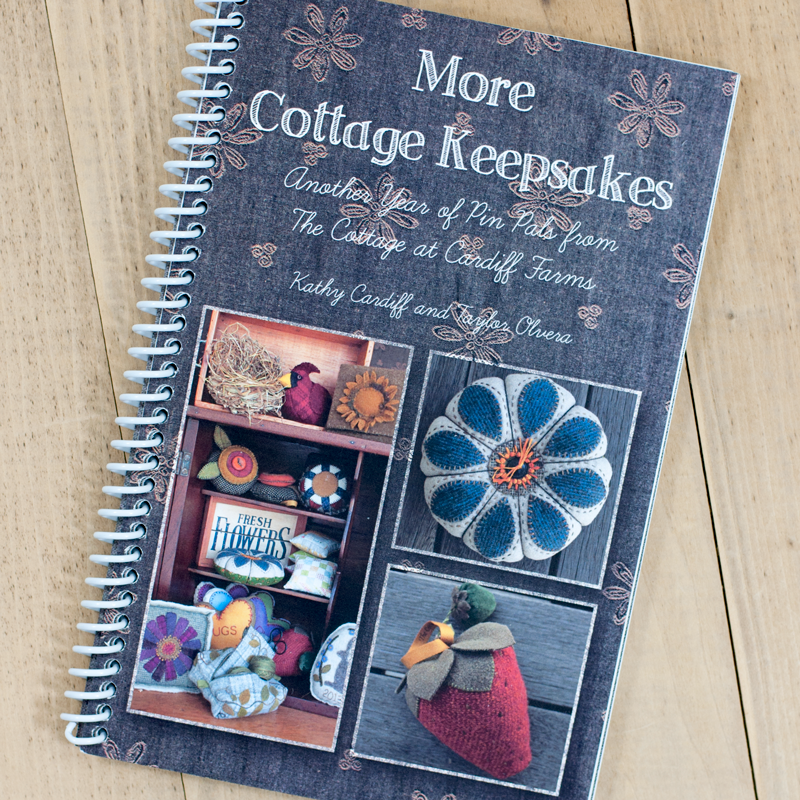 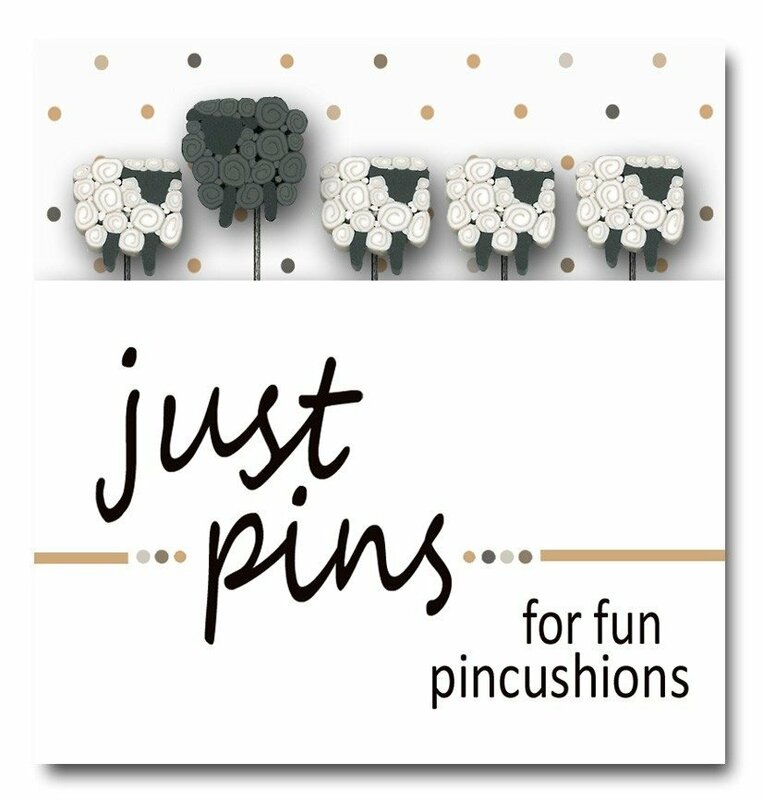 Use to embellish pincushions.